Why? Animal and lab studies are a far cry from research involving people. Very often, a treatment declared effective in a group of, say, mice, may be completely useless (and/or harmful) in people. Yet, too often, news stories don’t point this out. Take this example from Newsweek, “New Vaccine Could Stop Heroin Abuse by Blocking High, Study Suggests.” As our reviewers noted, the story contained no discussion of the limitations of studying heroin abuse in just four monkeys. Responsible health news stories based on animal studies ideally include a basic caveat about lack of applicability to people, some clear statement that findings in animals may not translate to humans. The same goes for studies conducted on isolated cells or tissues (often referred to as “lab studies”), which are even more preliminary than animal studies. What is an animal study? It’s not that laboratory and animal studies aren’t useful. They can address fundamental questions in biology. For instance, scientists might test genetic influences on disease processes in mice, or screen drug candidates for toxic responses in cell culture, or assess the potential therapeutic effects of antiviral therapy in monkeys. When a news outlet deems such research newsworthy, it must be careful not to conflate the findings with what might happen in human patients. A study in mice that presents a novel way to target Alzheimer’s disease may well be newsworthy, because the disease has proved difficult for medicine to slow, much less cure. And yet, because current treatments are inadequate, Alzheimer’s patients and their families are yearning for any bit of hope. It’s important for news stories, in this case, not to stoke false hope by overselling the findings. 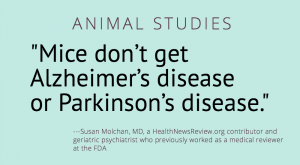 “Mice don’t get Alzheimer’s disease or Parkinson’s disease,” says Susan Molchan, MD, a HealthNewsReview.org contributor and geriatric psychiatrist who previously worked as a medical reviewer at the FDA. So mice are manipulated in ways to model experimentally some feature of Alzheimer’s. That model may overlook other important aspects of the disease and may introduce new potentially distorting activity. At best, the model is an artificial construction of a thin slice of a disease. “They’ve cured mouseheimer’s disease I don’t know how many times now,” Molchan says. News coverage of lab and animal studies under the banner of health is risky because more often than not, research in cells or animals simply does not apply directly to humans. The research may well inform things to try in humans, as many chemical processes are similar in different mammalian species — indeed sometimes they are identical. However, studying a biochemical reaction in a test tube is a super-simplified model of biology; it’s removed from influences of other bodily systems. Studying the same biochemical pathway in a mouse adds the context of functioning organism, but is still a far cry from modeling the complete physiology of a human. Even when biochemical components are the same, the milieu in which they function is not. 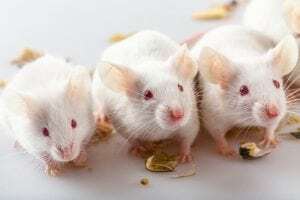 One way to keep things realistic is to make sure the headline tells the whole story, including the word “animal” or “mice” or “cells,” to make clear from the get-go that results were not obtained in human subjects. This headline advice applies to institutional news releases as well, as they are often the source of stories for health care journalists. We reviewed a Kings College news release headlined, “Natural tooth repair method, using Alzheimer’s drug, could revolutionize dental treatments.” And yet, the study it described was done not in people and not in mice, but in tooth cells derived from mice and grown in cell culture. Not only is the animal-to-human jump a huge leap, but those leaps often miss. This is the key point to make. Reporters might ask about recent failures or successes for a particular disease—or, describe more generally the failure rate for interventions that looked promising in animals but never panned out in clinical settings. 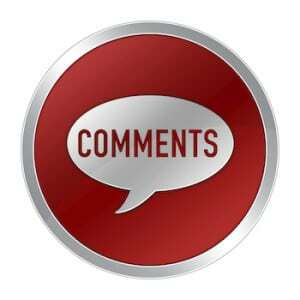 For example, a systematic review of animal intervention studies found that even among the most highly cited studies published in the seven most prestigious journals, only one-third translated to successful interventions in people. And the ones that succeeded took an average of 14 years. The batting average for less prominent research is undoubtedly much lower. Avoid words such as “breakthrough,” “promising,” or “cure” — these are three of the seven words journalists should never use in health care stories. Quoting researchers who use these overly optimistic terms really isn’t much better. This Guardian story was upfront about covering an animal study and made clear the many steps before such an approach could be tested in people, our reviewers noted. And yet, the story quoted an expert source saying, “It’s a breakthrough.” The same source went on to say that he could, “… see a day when we are implanted with stem cells or treated with stem cell RNAs that improve our health and extend our lives.” That’s an awfully rosy kicker for an otherwise cautiously framed story. On the other hand, words such as “preliminary,” “suggests,” or “hints” can help set a cautionary frame around results from animal studies. We explored several appropriate frames for animal work in this blog post. It points to the boring thing that we all know but no one does. If you eat more green veggies and less fries and sweets, you’ll probably be better off in the long term. Decidedly not health news you can use. Return to our toolkit for more tips. I’m interested in how, then, to promote animal studies that researchers are working on that might help launch clinical trials in humans. My university’s researchers are working on several studies that are advancing knowledge and providing findings that may form the basis for new research directions. If that’s spelled out, are these stories not considered newsworthy? First, since we’re talking about journalism here, I don’t think “promote” is the correct term. True reporting and independent evaluation of the quality of the evidence, including a discussion of limitations, is required. None of what we’ve written should suggest that basic research, including animal studies, is not newsworthy. But their findings should not be promoted nor portrayed as something they are not – such as evidence of efficacy in humans. Journalists should leave the crystal ball predictions to the fortune tellers. That is not what patients and other readers need from stories about very early stages of research. If proper context and caveats are in place, sound science journalism can inform the public about the potential for early research without hyping it. Is there any evidence/documentation on the % of animal studies that demonstrated that the animals in these studies were experiencing “opposite” outcomes compared to humans for the exact same disease and interventions (ie: animal’s vitals improve but get worse in humans for same intervention)? This data would help determine the reliability of animal models. Shouldn’t we be careful also about observational or epidemiological studies (biais, confounding variables, etc.) ? Many health advices come from such studies. Am I right to think that they should be taken only as a sign that an hypothesis should be studied further or put on ice ? 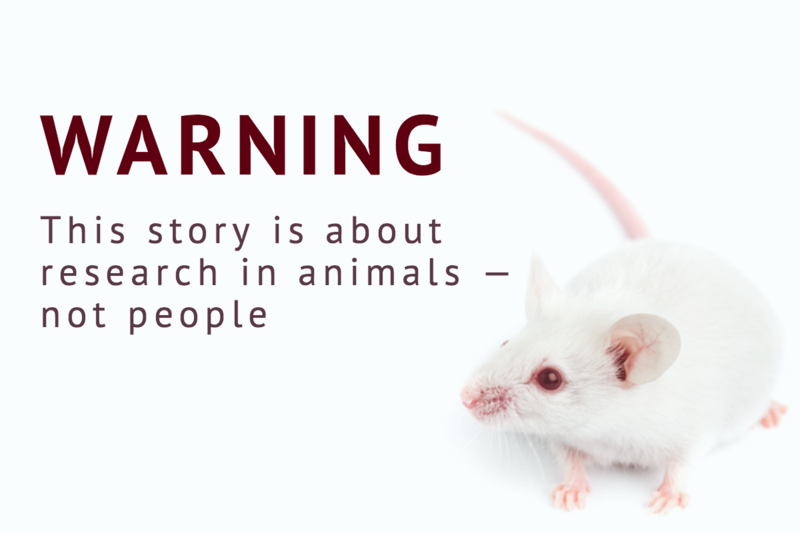 Animal/lab research is simply another area where readers and journalists need to exercise caution — but it’s far from the only one!